Spend some time playing with brushes and ink! 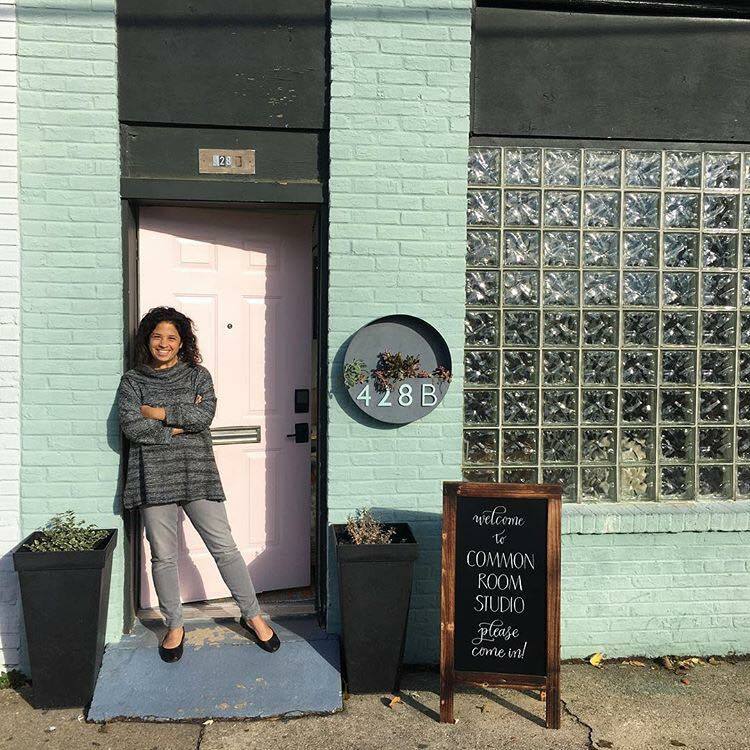 Michele will employ the same engaging teaching style that has long earned her rave reviews for her modern calligraphy workshops to bring this fun brush lettering workshop back to Common Room Studio in Alexandria. She will show you how to use brushes, brush pens and different types of ink and paint to create gorgeous brush lettering with a modern twist. You’ll learn how to create the expressive thick and thin brush strokes that set brush lettering apart from both regular handwriting and modern calligraphy. Plus, you’ll go home with all the materials you’ll need to continue practicing and showing off your new brush lettering skills.